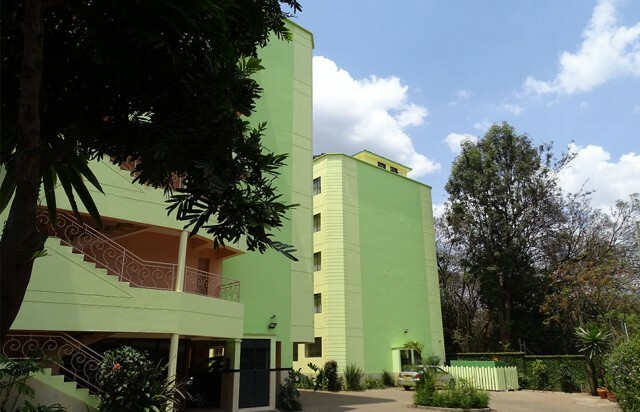 Nairobi being one of the most prominent cities in Africa has numerous accommodation options, from 5 star hotels to small budget motels and everything in between. Large international hotel chains such as the Hilton, Kempinski, Best Western and Intercontinental hotels all have a presence in Nairobi. These are located in the city center and its immediate environs. Many other mid-level hotels such as Silver Springs Hotel, Eka Hotel etc. are located in the outskirts of the city. For budget travelers there are numerous bed& breakfast hotels/ motels and guesthouses within the city. For those who prefer to be away from the city or those staying for extended periods there are many houses and apartments for hire. After long travels and busy work schedules Nairobi guests or even locals can indulge in Spa treatments for holistic refreshment and rejuvenation. The different Spa spots offer different and exotic spa treatments, hot stone massages and steamy saunas.Some of the best health club and Spa treatment hotels in Nairobi include Tribe hotel in Gigiri, Sankara, DusitD2 and Villa Rosa Kempinski in Westlands, Ole Sereni on Mombasa road, Intercontinental and Serena hotel in the City. Nairobi city being a metropolitan city there are hotels to cater for all kinds of budget. 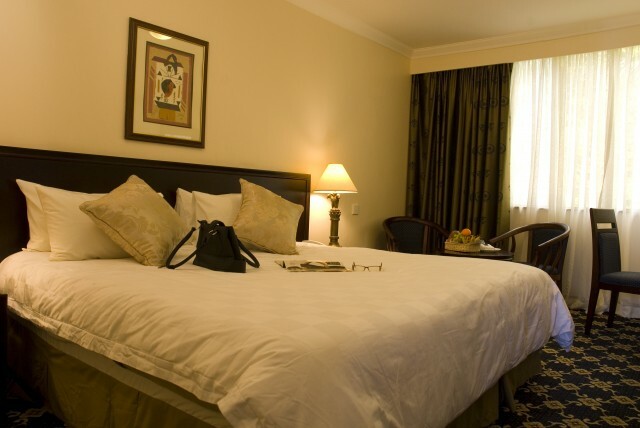 Some of the mid-range hotels include 680 hotel, Mada Hotel, Silver Springs hotel, Monarch hotel, The Boma, Jacaranda hotel and the Pride Inn group of hotels. The hotels are located within the CBD and its outskirts e.g. Upperhill, South C and Ngong’ rd. Westlands They offer up to par services and cuisine at a pocket friendly price. Affordable hotels in Nairobi town. For people on transit or on a budget and do not wish to spend much on hotel stay there are affordable hotels in the city. Some of this hotels include Oakwood hotel in the CBD, Fairview hotel, Kivi Milimani, Karen Bank House and Elishama Gardens in Karen. Nairobi is an important financial and business hub in Africa and so its major airport, Jomo Kenyatta International Airport is the busiest airport in East Africa. It is located on the busy Mombasa road the main highway from Nairobi to Mombasa. It serves a daily average of 19,000 Passengers from Africa, Europe and Asia. There are several hotels located close to the airport along Mombasa road for convenience. 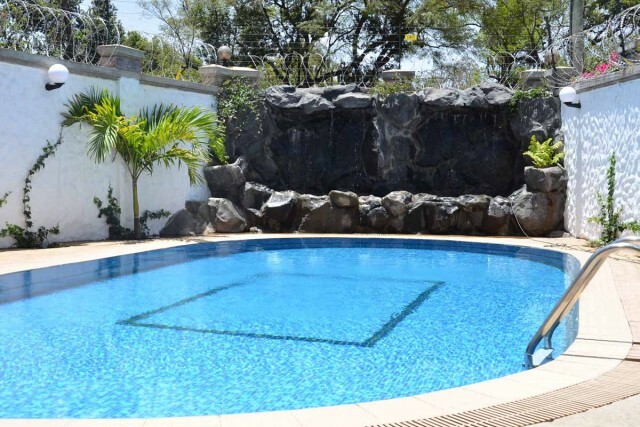 Hotels near JKIA include Panari Sky Center, Ole Sereni hotel, Eka Hotel and The Boma hotel. These hotels have airport pick up services or shuttles for their guests. Results 1 - 12 of 83 for "Accommodation in Nairobi"
Nairobi is the Capital City of Kenya. It is the largest city in the country and one of the most vibrant in Africa. Nairobi is inhabited by an estimated 4 million people from all corners of the country and a large expatriate base, owing to a huge presence of major international companies and nongovernmental organizations such as the United Nations. Nairobi is not only an important financial and business hub in Africa but an important international base for conducting business and operations in other African countries. It is also an important base for Kenya’s vibrant tourism sector and tourist destination in itself. Nairobi boasts as one of the few cities to have a natural national park within it. Together with its environs, it forms Nairobi County. Luxury hotels & International hotel chains in Nairobi. 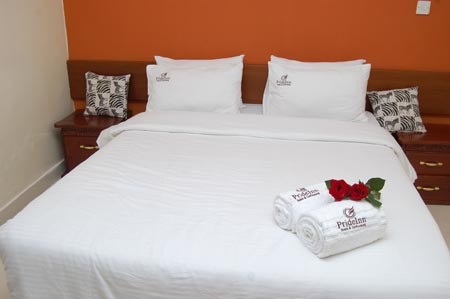 Nairobi boasts of some of the best international hotel chains. The hotels are within the city and its leafy suburbs. 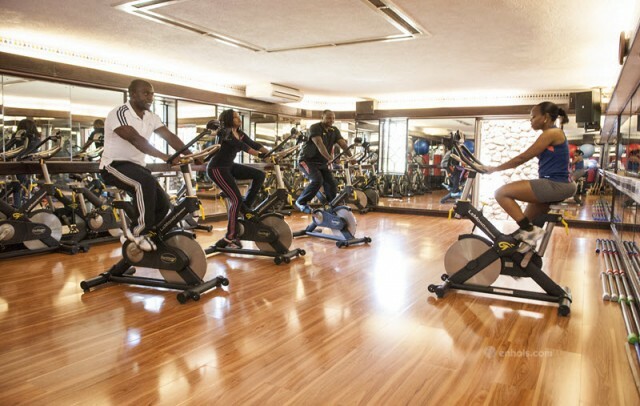 Some of these hotels include The Intercontinental hotel, Sarova Stanley, Fairmont Norfolk hotel are within the city while Serena Hotel, Best Western hotel, Sarova Pan Afric, Villa Rosa Kempinski, Dusit D2 and Sankara are on the upmarket suburbs of Nairobi. These hotels offer world class hospitality and ambience with their unique designs and interior décor and a range of international dining experiences. Holiday makers who are looking to get away from the busy city life and want a romantic getaway not too far from the city have also been catered for. There are hotels such asOle Sereni and The Tribe hotel near the Village market. Guests at The tribe hotel guests have an option of dining in their beautiful designed and furnished restaurant or on the floating ‘Island’ beyond it, or sunbathe in the tropical setting of waterfalls and colourful gardens. At Ole sereni guests can enjoy their meals and drinks while enjoying a view of the National park. 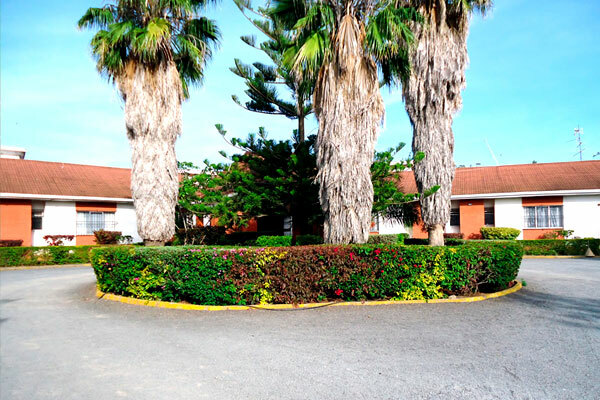 The hotel is located on Mombasa road next to the National park. 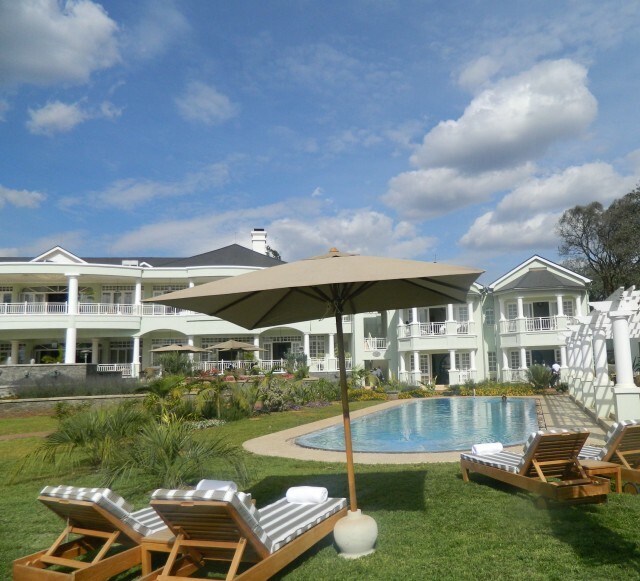 Hemingways hotel in the quiet and Serene area of Karen and the Sovereign Suits in Limuru. Other getaway camps include Wild Beest Eco camp, Ololoo Safari lodge in Ngong’ and Nairobi Tented camp inside the Nairobi National Park, Karen Blixen and Giraffe Manor in Karen area. Nairobi city being a major business hub in Africa and With KICC being a major conference center in Nairobi, hotels in the CBD and around the city have invested in conference facilities to cater for business travelers and executives. Some of these conference hotels are Intercontinental hotel, Laico Regency, Sarova Stanley, Hilton Hotel, 680 hotel within the city. In the outskirts includes Jacaranda hotel, Sankara hotel, Serena Hotel, Hotel La Mada, Eka hotel and Panari Sky Center. 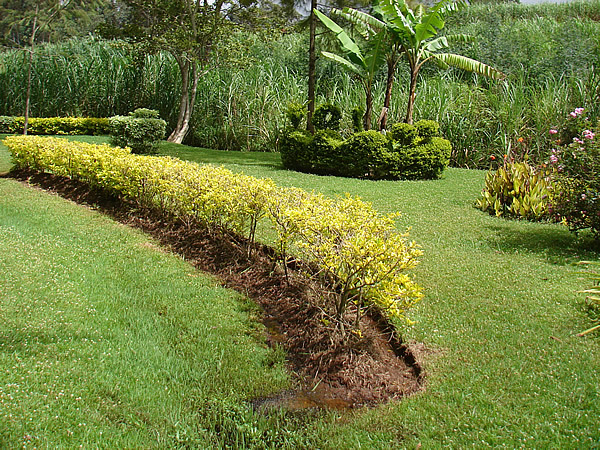 For those wanting to hold retreats and team building away from the town center could consider House of Waine, Karen Bank house Elishama Gardens in Karen. Also Jumuia Hotel and Sovereign Suits both in Limuru are suitable hotels for conferencing away from the hustle and bustle of the town. For guests who bring along their families or groups of friends who want to hang out in Nairobi there are several options e.g. Intercontinental hotel over the weekends have family fun day options and is also close to Uhuru Park which has a lunar park for kids. The Mamba village where animals can go see crocodiles and also its proximity to Daphne Sheldrick Elephant orphanage and Nairobi Orphanage and National park where kids can go see the wild animals in their natural habitat or in the orphanage. 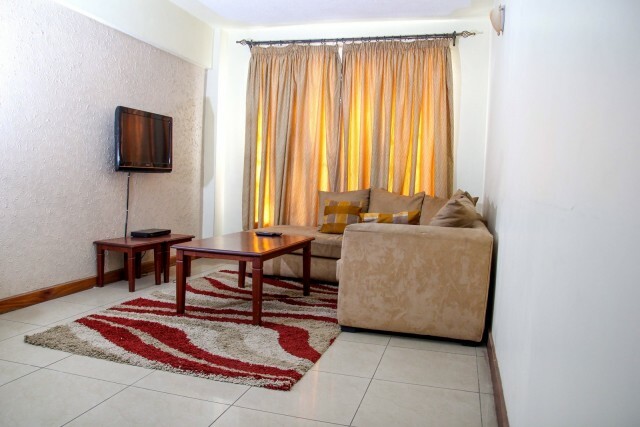 Travelers who visit Nairobi on long stay or who prefer to be in a homely and cosy place and environment can choose to stay in serviced apartments. 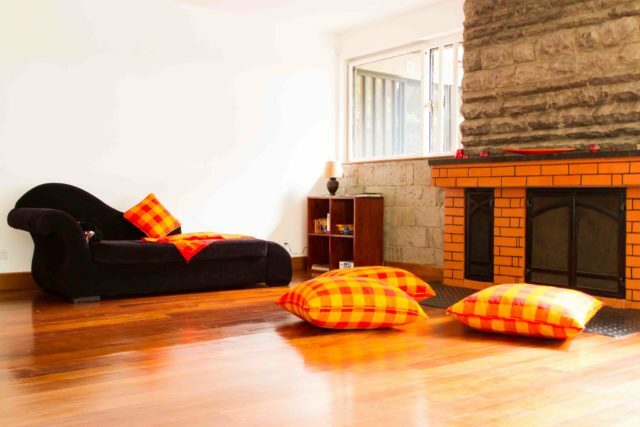 Serviced apartments are usually either 1 or 2 bedrooms and have a lounge with a fully fitted kitchen. Most are outside the City CBD and are in the suburbs close to large shopping malls and upmarket centers e.g. Westlands area, Kilimani, Parklands and Gigiri areas. They include Pendana Guesthouse, Batian Paek, The Gables, Gemina Court and Tara Suites. 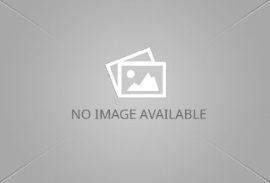 Golf Club and Hotels in Nairobi. Nairobi being the capital city of Kenya most of the rich and extravagant people live within the city. Many golf club hotels have been built around the city’s environment. Such clubs allow for members only though outsiders are allowed in in the company of members. Some of these clubs have the best accommodation facilities and affordable continental cuisine. Such clubs include Muthaiga golf club on Kiambu road, Karen Country Club in Karen, Royal club on Ngong’ road,Windsor Golf Club on Kiambu road and the Kentmere Club in Limuru. New High End Hotels in Nairobi. With the growth of Kenya as an economic hub and Nairobi being the country’s capital city has led to mushrooming of many hotels with International standards to cater for all types of investors both foreigners and locals. These hotels are in upmarket suburbs of the city and close to malls that have international brands shops. Such hotels include, Dusit D2, Kempinski Villa Rosa, Radisson Blu and Best Western.